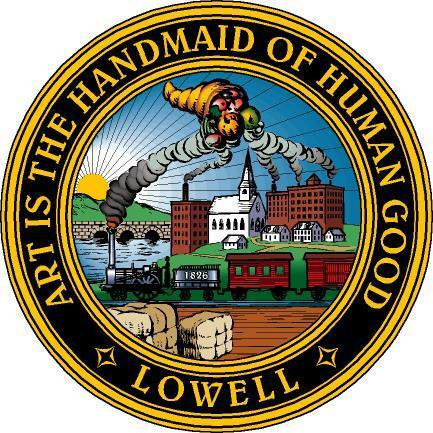 LOWELL -- In an effort to engage district parents, the long dormant but once vibrant Citywide Parent Council -- now called the Citywide Family Council -- is returning. "We want the make-up of the group to be diverse. We want all schools to be represented," said Rebecca Duda, Family Resource Center Coordinator. "We just want to have a dialogue with families." The kick-off meeting is scheduled for 5:30 to 7:30 p.m. on Wednesday at the Lowell Senior Center. It will include dinner, raffles, childcare and, upon request, interpretation services. The first 50 attendees will receive a backpack. 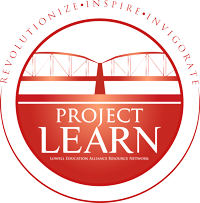 Eventually, Duda said the group will be "parent-driven," though the first event is a collaboration between the district and two non-profits: Project LEARN and Working Cities Lowell.